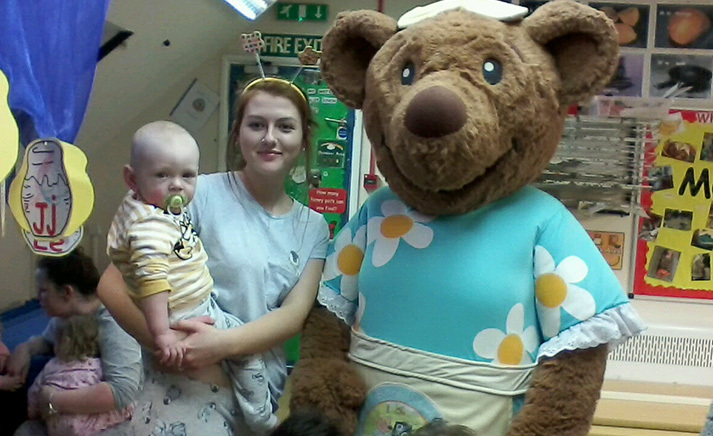 Bailey's Court Children in Need fundraising party! 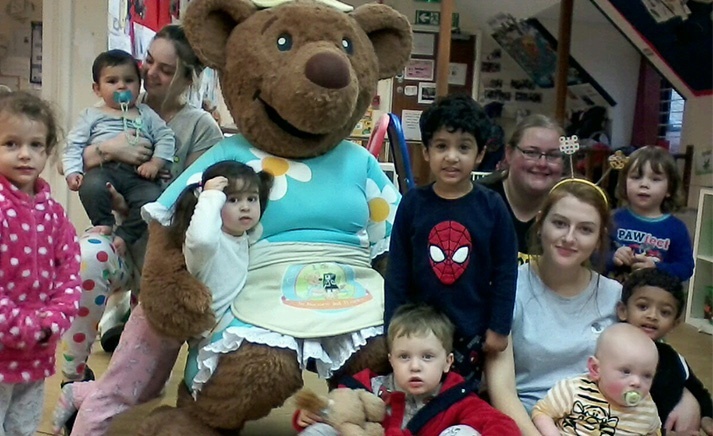 Mama Bear visited Bailey's Court to join in with their Children in Need fundraising party! 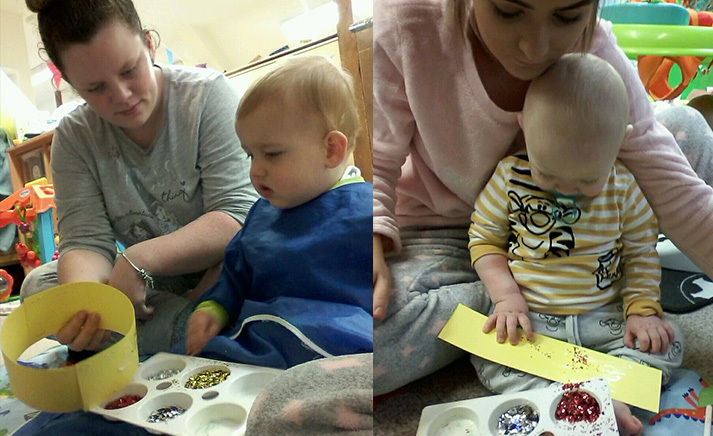 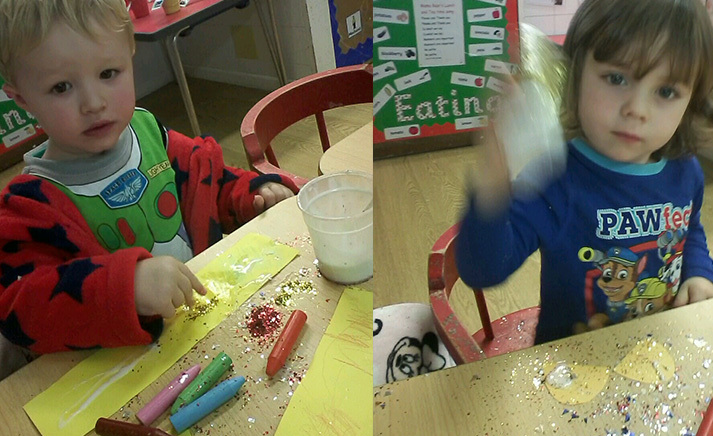 It was so much fun and she loved joining in with all the activities.